Man had a ball last Saturday getting wavey on whiskey and catching up with my day ones (and meeting many new ones, too). 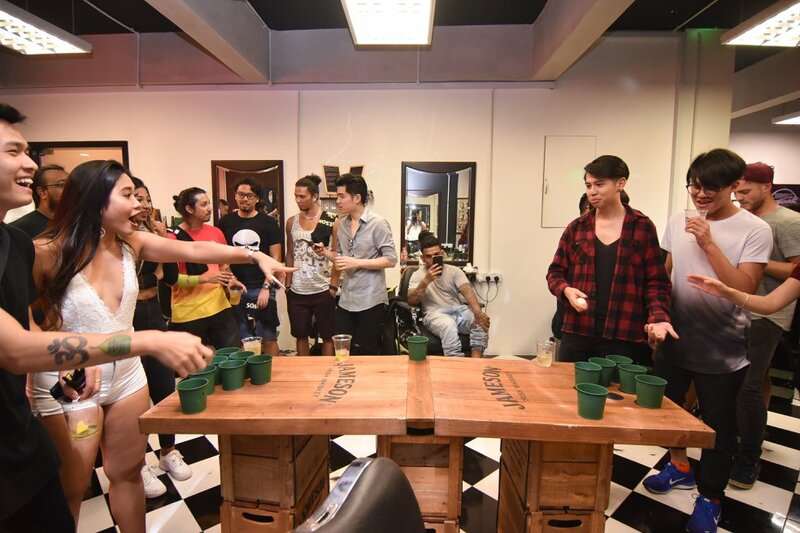 My boys from An Honest Mistake worked with Jameson Malaysia to throw a not-so-secret party at SIX Barbershop in Bangsar, celebrating 10 years of success as a band. Despite having some clapped tings trying to crash the party for the free booze, I have to give props to the event crew who managed to keep the party the way it was supposed to be, a secret one. Complemented with enough Jameson whiskey for us to swim in, delish munch by Mikey's Original New York Pizza and KGB (the burger place, duh! ), a flash tattoo session by the artists from Shipwreck Tattoos, piercing services by Attic Piercing, free Jameson T-shirts screen printed in-house, lively multi-genre performances by DJ Prithu and the band themselves, whiskey pong (reliving my Herts days!!!) plus lots of fun company - parties like this really don't come often anymore. Had an impulsive idea so I decided to take my GoPro out to film some highlights from a first-person POV; used my mouth mount for the first time and wasn't over the moon with the results. I suppose it'll take some getting used to, but here is man's night summed in 40 seconds! Don't forget to watch in 1080p HD. 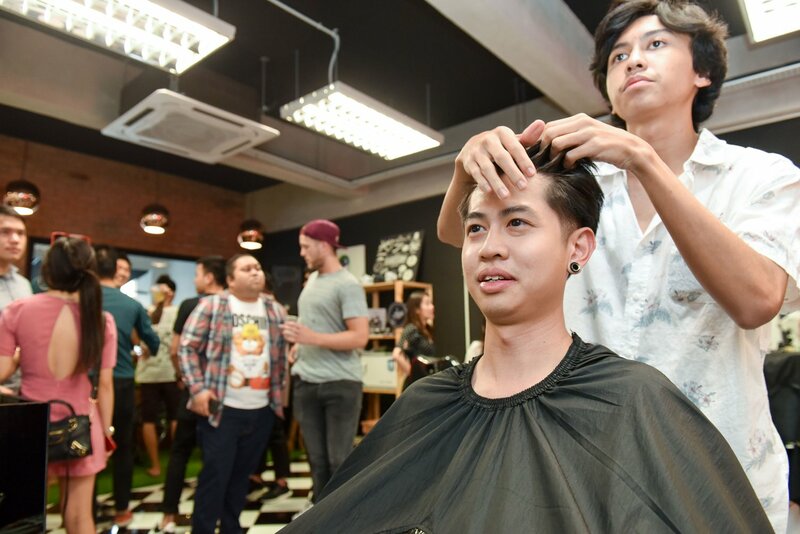 As if the free music, food, and alcohol wasn't enough, haircuts were also done by the barbershop crew - absolutely FREE! My mandem Leonard from An Honest Mistake getting a fresh trim. 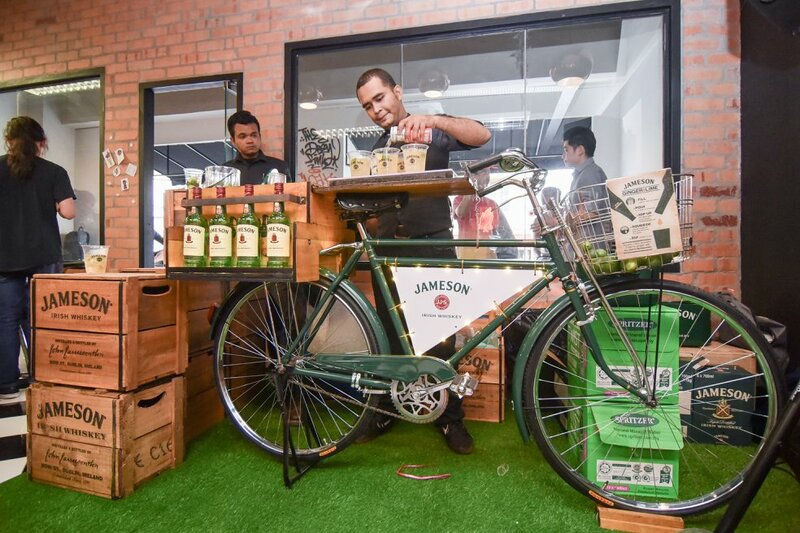 Man with Louis Oflynn, Jameson Malaysia's Brand Ambassador. Big ups to a decade of An Honest Mistake, and cheers to another exciting one ahead! 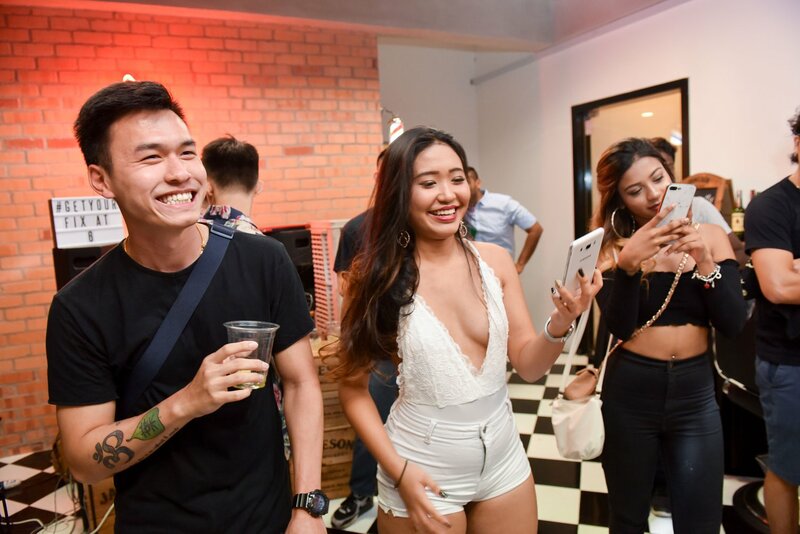 Man's looking forward to even more secret parties in the future and fingers crossed for bare collaborations with Jameson Malaysia moving forward. 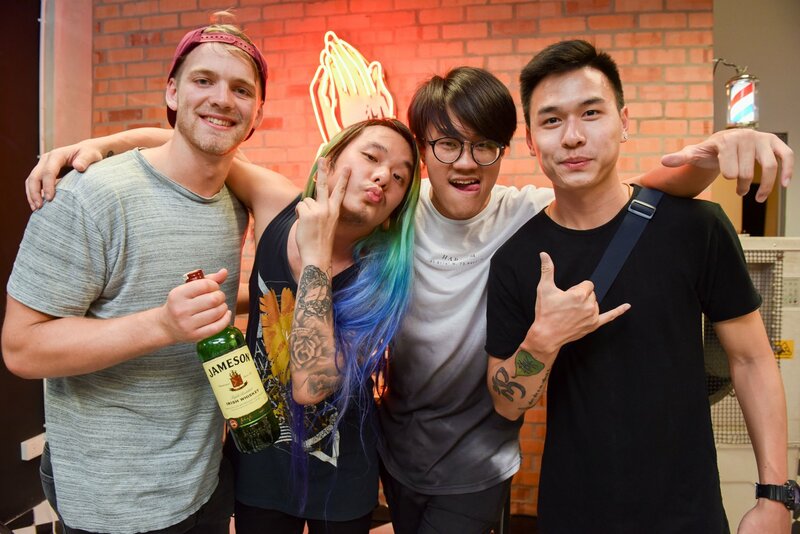 Priding themselves as an Irish brand, the squad at Jameson Malaysia are also gearing up to throw a lit Paddy's Day celebration on the 17th of March, yous can register to attend at http://bit.ly/JamesonMYlive. See you there! 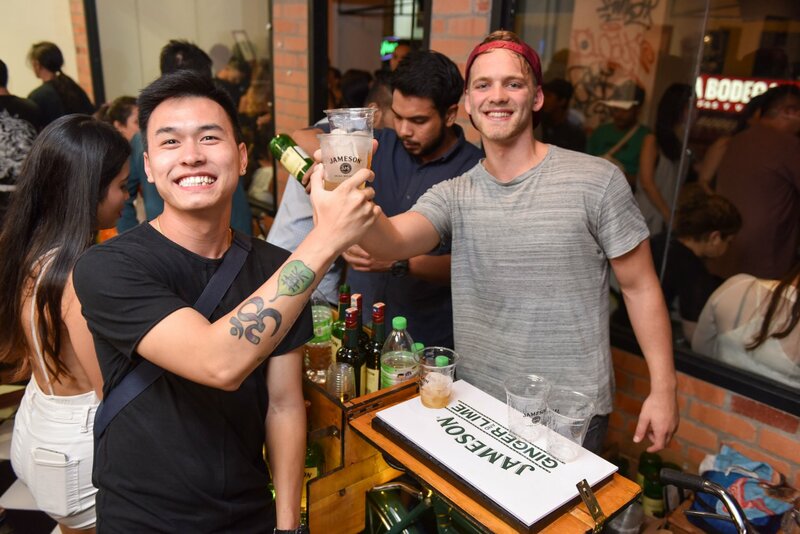 Do check out An Honest Mistake on Facebook here, and find the photos from the night on Jameson Malaysia's Facebook album here!